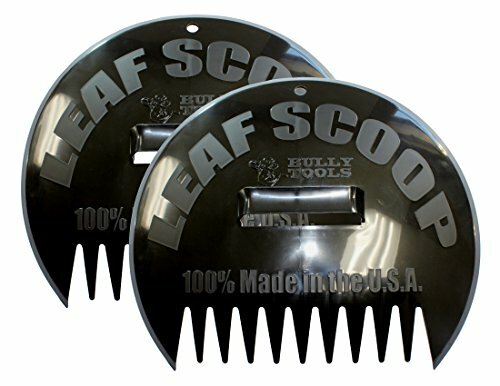 WE SUPPORT TOOLS MADE IN AMERICA BY BUYING AND USING THEM IN OUR WORK! 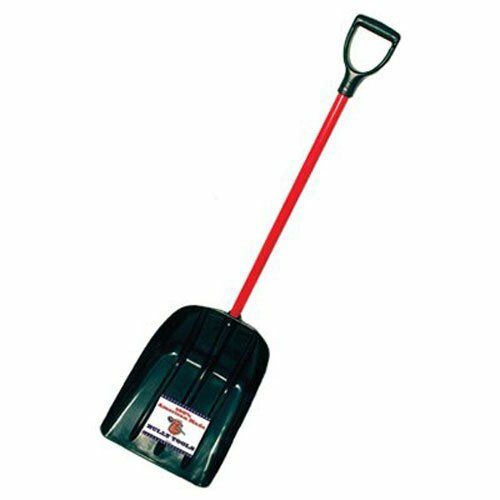 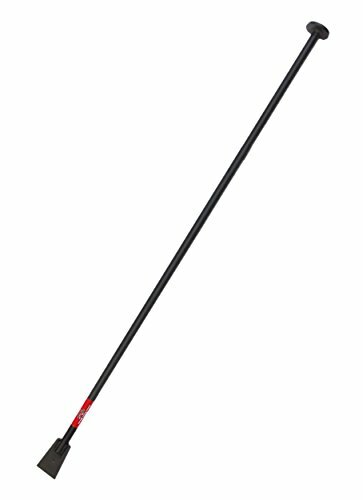 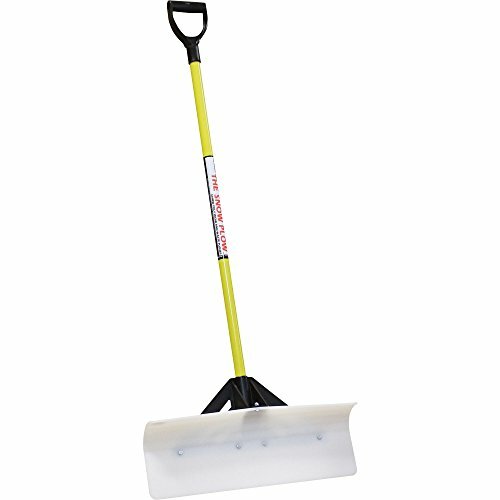 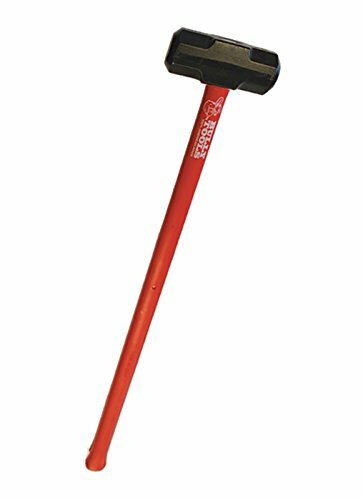 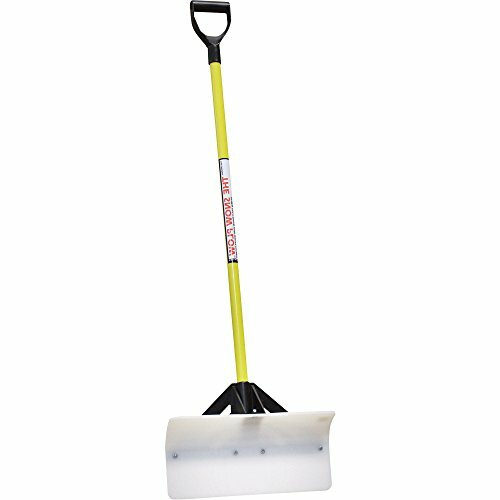 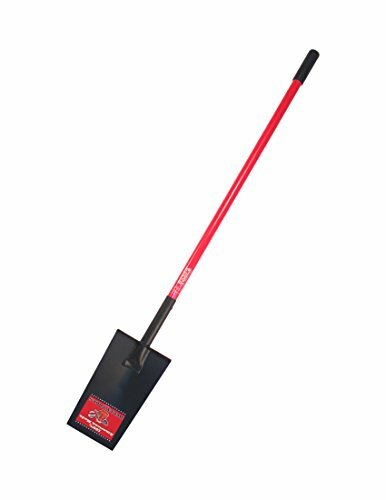 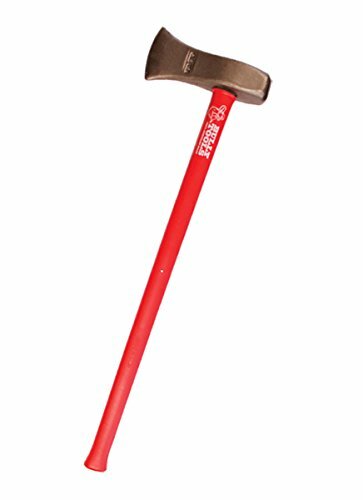 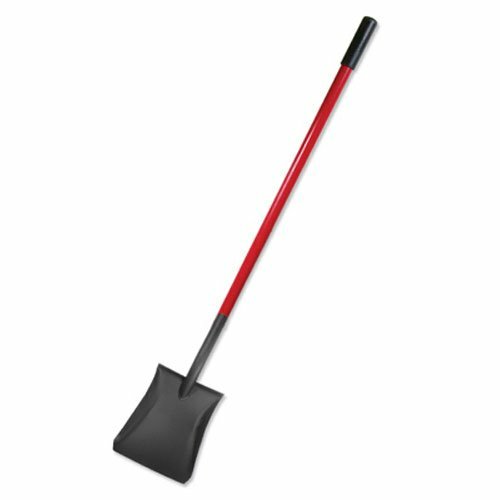 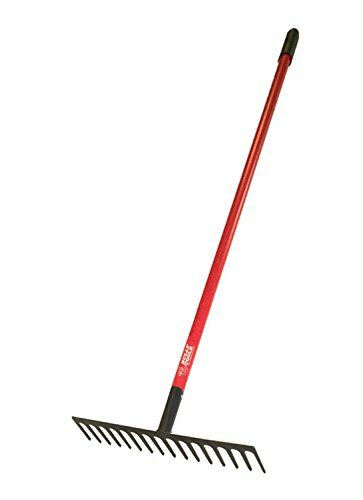 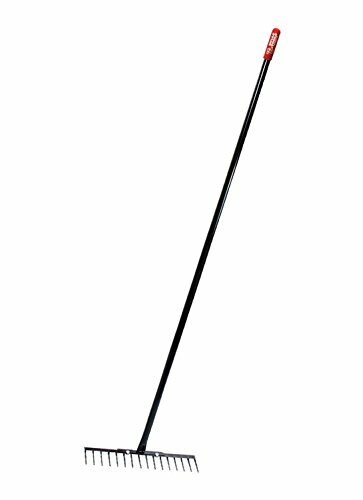 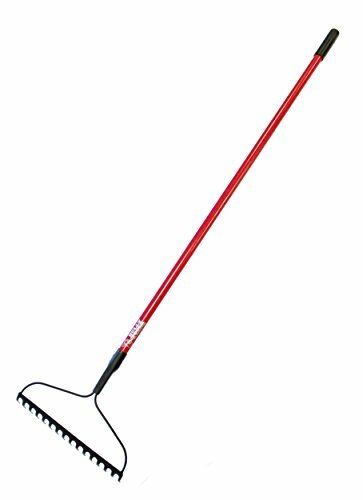 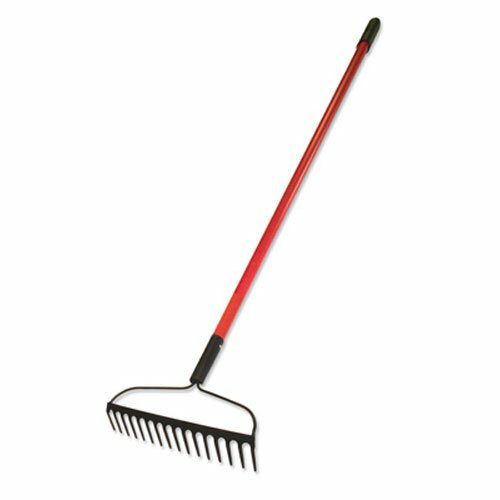 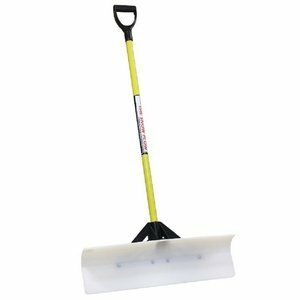 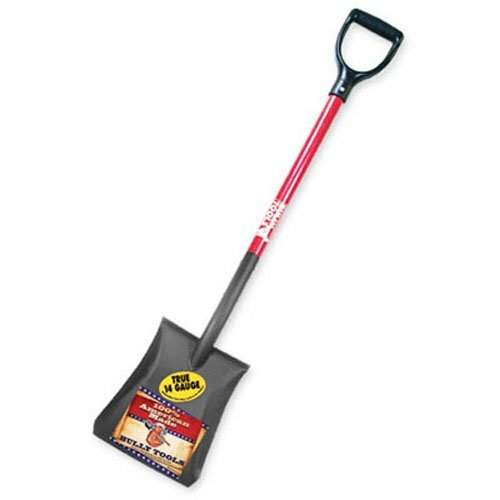 The SNOWPLOW SNOW PUSHER is an excellent shovel for snow removal on sidewalks and driveways. 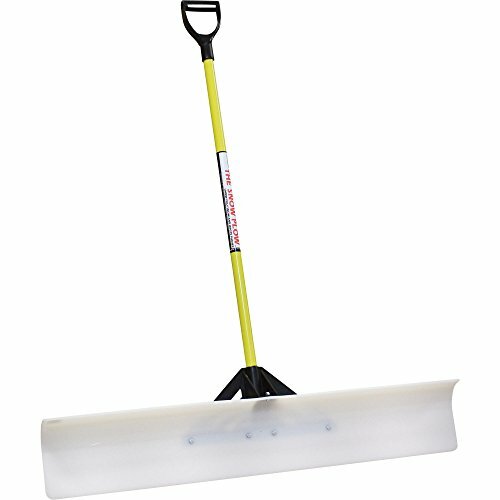 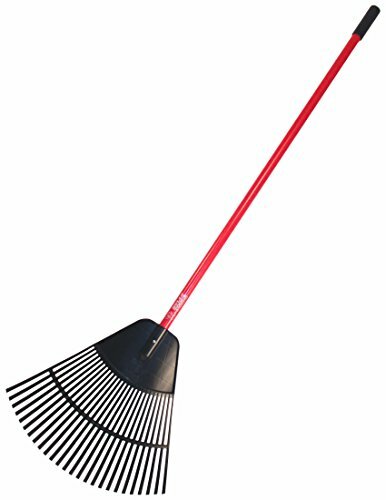 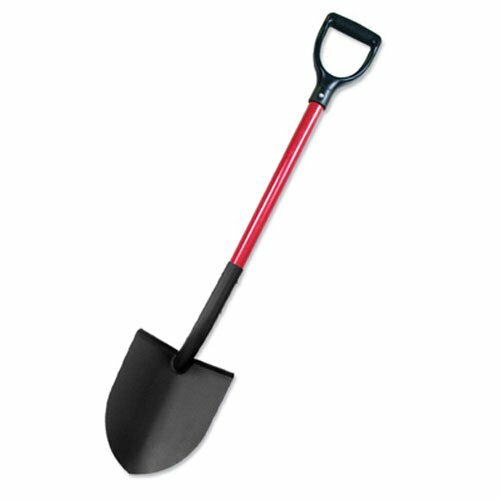 An excellent snow removal tool for home owners and contractors alike. 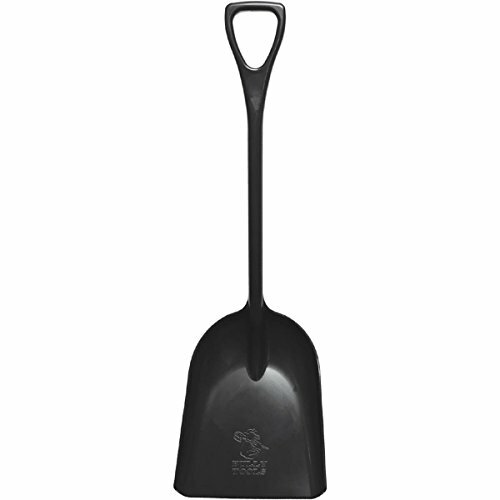 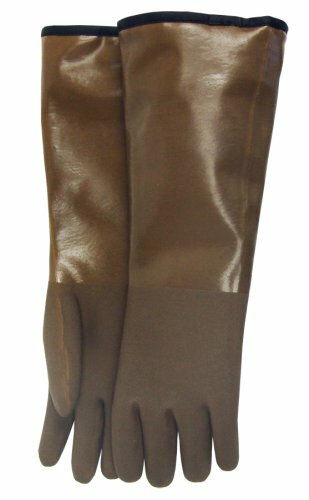 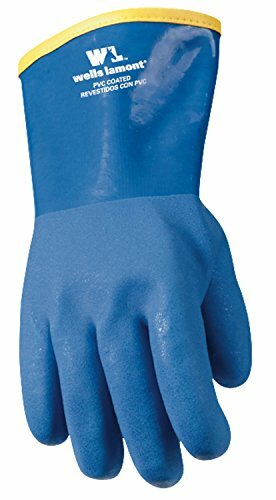 The come in 5 different sizes from 18" to 48" wide and are very durable. 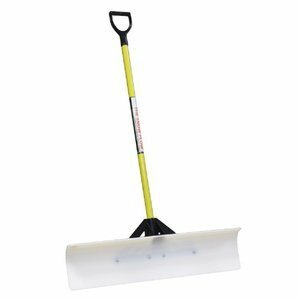 The Snowplow 50548 Snow Pusher, 48"
THE SNOWPLOW 50524 Snow Pusher, 24"
JM Enterprises TV206971 Snowplow Snow Pusher, 30"